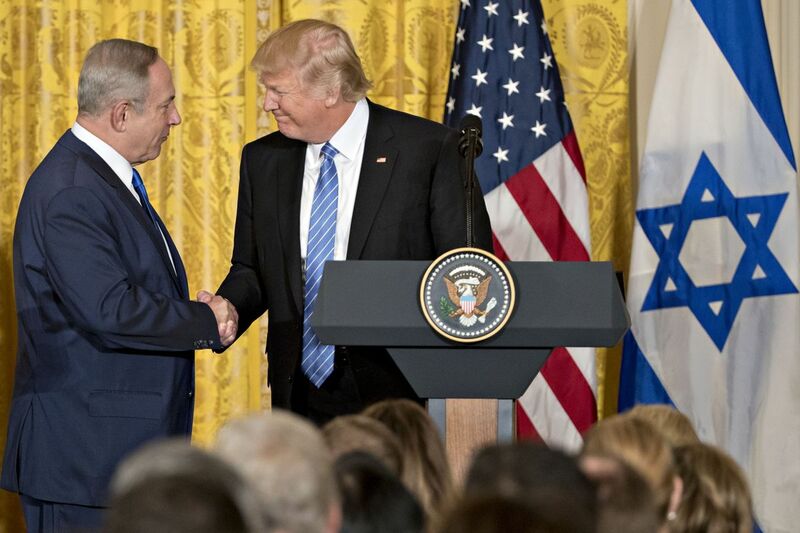 President Donald Trump said in a meeting with Israeli Prime Minister Benjamin Netanyahu that he would cut off funding to the Palestinians unless they agree to resume peace talks. He made a similar threat on Twitter earlier this month. Trump also said the U.S. is moving its embassy to Jerusalem “ahead of schedule by years,” adding that he expected to open a “small version” of the embassy sometime next year.